Sometimes one of the most difficult aspects of running a small business is the hiring of new staff. That’s because it doesn’t just involve an interview and a handshake. 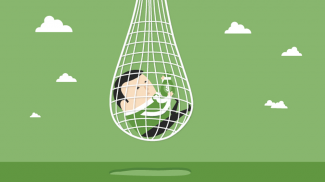 As any Human Resource employee will tell you, there are other aspects to keep on top of. They include keeping in touch with interested parties, searching for talent yourself and keeping a list of all the open jobs. But you also need to maintain career portals so prospective candidates can submit their resumes. And this is only part of the list of tasks. iCIMS is a complete system that can handle all of these tasks, and more. 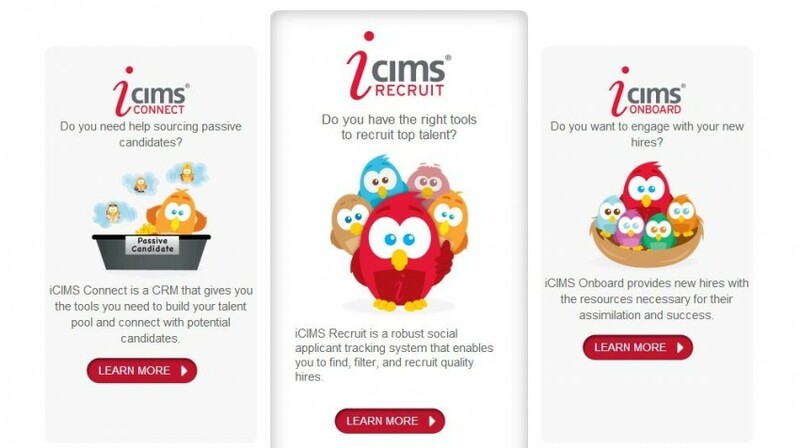 If you do a lot of hiring of new staff, then iCIMS is definitely something you should think about using. It enables you to maintain a broad overview of everything your company needs to do and remember to fill your job openings. For example, you’ll need to publish the open job position on your site, collect resumes, keep notes and interview questions. Then you’ll need to keep track of the paperwork needed for a successful candidate. All of this can be viewed and edited from the convenience of one single dashboard. Though iCIMS hosts the system on its servers, configuration and branding can make it look as if the pages are on your company’s website. iCIMS guarantees a 99.9% uptime, so there’s no need to worry about the pages crashing when you need them the most. 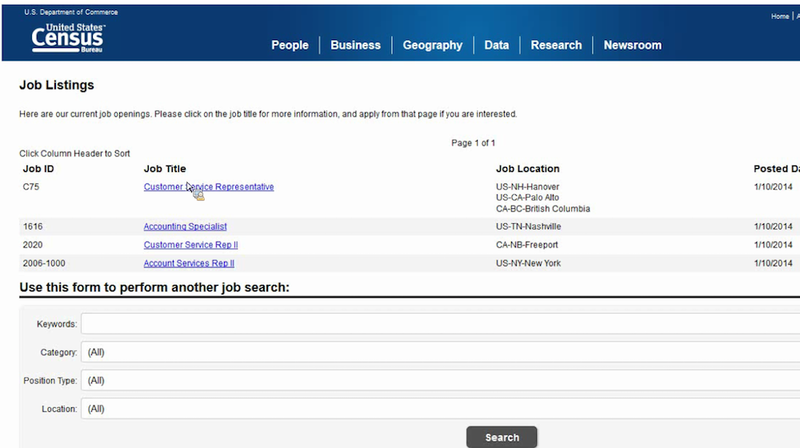 People interested in applying for a job with your company can submit their resumes through the Candidate Career Portal. Resumes can be sent via Google Drive or Dropbox. After all, the applicant may not have his or her resume immediately on hand. Open job positions can be shared via social media, and you can refer a position to a friend. Interested applicants must create a profile on the iCIMS system. If you prefer, you can make the profile using an account on either Facebook, Google Plus, or LinkedIn. Or you can do it the old-fashioned way and make an account with the online form, or by email. When the profile has been created, the applicant can log in and see the positions they have applied for in your company. They can leave their resume (which can be uploaded from LinkedIn), and their contact details such as email and Skype ID. They can even upload a photo. In addition to resumes, a candidate can also submit images and even a 2 minute video cover letter. 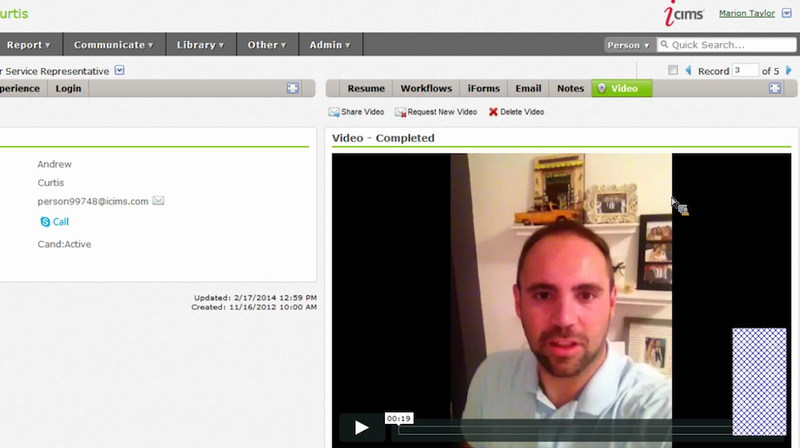 A video cover letter is especially useful if the candidate is too far away for an initial interview, for example. Video cover letters are a great tool to find the candidates you need before you spend the time and resources on a face-to-face interview. On the employer side, all job positions and descriptions can be edited using HTML markup. But the system also gives you the ability to set pre-screening questions, to make sure that the applicant is qualified to apply for the job. 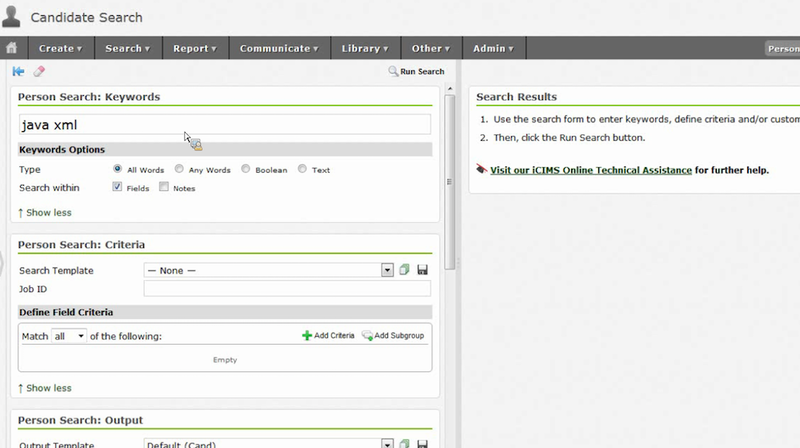 There is also an iForms section, where relevant forms can be sent to the applicant electronically. But what if you have a sudden open job position and you need to find a suitable candidate? 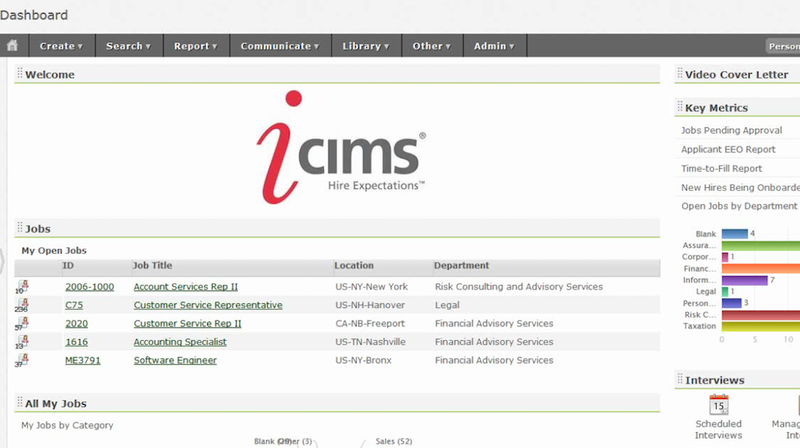 iCIMS allows you to search for applicants in the system who specified the relevant skills in their application. So if you’re looking for someone with Java and XML experience, you could type “Java XML.” You would then be given all of the applicants in the system who have that experience listed in their resumes. The system’s email templates should also save you time when responding to applicants. If you want to send out an email offering a job, or requesting more information on a job, then you can pull up the appropriate template, and just add the applicant’s details. The iCIMS system can be configured for companies of many different sizes from a few dozen to 10,000 or more. And since the company handles all hosting, configuration and branding, you don’t need an IT department to maintain it all. For pricing, contact iCIMS and tell them the details of your company, including the number of employees and your specific needs. But regardless of your company’s size or industry, the system should streamline your hiring process, and automate the many tasks you need to handle in the process. I may actually take a look at this, I’ve been handling my HR for too long on spreadsheets that easily get outdated and cause other hassles. Although I can see how it works, it is hard to integrate this in smaller companies who get their employees from advertising on job websites and classifieds. If it can be integrated with such websites, then it will be more effective.